Exactly 7,500 votes from integrators identify the 2018 CE Pro Quest for Quality Award winners for outstanding customer service, tech support, deal programs and much more. 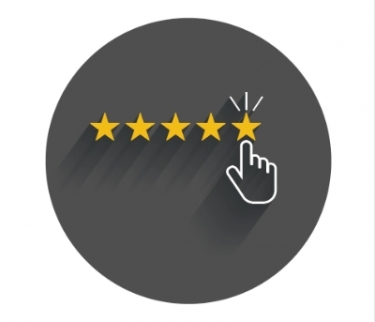 Just as reviews have become a vital element in the lifeblood of an integrator’s business, they also are important to manufacturers and distributors. For many suppliers, the 2018 CE Pro Quest for Quality Awards can be more valuable than all the 5-star reviews from Yelp, Google and Facebook combined because the Q4Q Awards recognize outstanding service, not products, by manufacturers and distributors. Now in its eighth year, the Q4Q Awards are coveted because they represent the individuals behind the scenes that work hard every day to satisfy integrators with tech support, warranty administration, dealer programs/incentives, lead generation, shipping policies, dealer protection policies, trade show presences, website, dealer portal, social media presence, training programs, sales and marketing help, RMR support, software support, and general communication. This year, one new category was added to the slate: co-op advertising program. Many manufacturers offer integrators incentives to use their logo or products in the marketing, helping dealers to offset the cost of advertising their latest solutions. For those unfamiliar with the CE Pro Q4Q program, it is quite difficult to win because the respondents are required to type in the name of the supplier — there are no dropdown menus to choose from. We asked the winning companies to express why they dealers honored them, and several have provided photos of their teams so you can see the faces behind the voices. 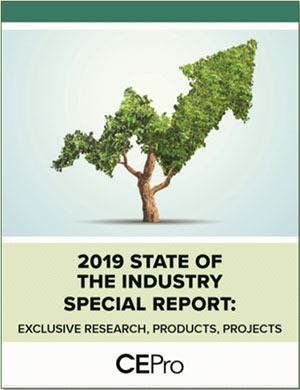 As in past years, we’ve also included a “Category Kudos” to recognize suppliers that perhaps do not have the strength in sheer voting numbers as the larger companies honored but were passionately singled out by dealers.